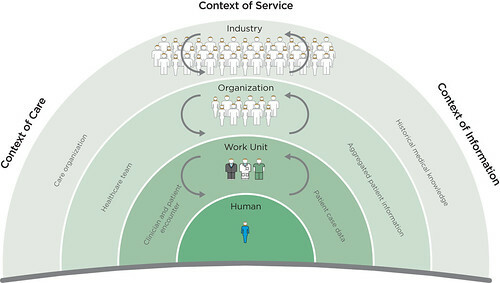 service systems | In brief. David Ing. This digest was created in real-time during the meeting, based on the speaker’s presentation(s) and comments from the audience. The content should not be viewed as an official transcript of the meeting, but only as an interpretation by a single individual. Lapses, grammatical errors, and typing mistakes may not have been corrected. Questions about content should be directed to the originator. The digest has been made available for purposes of scholarship by David Ing. 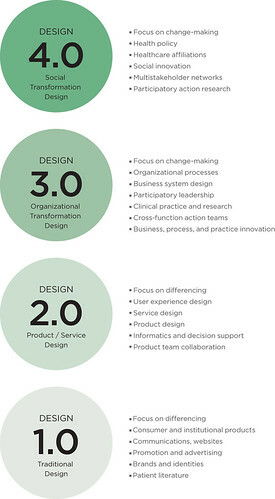 Main question: What if designers were included in the team, as care professionals?